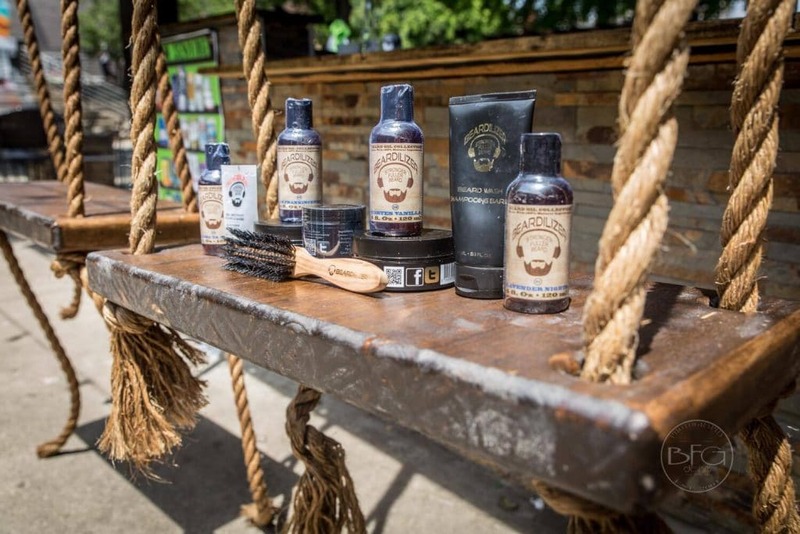 Beard-Growth.com takes great pride in offering a safe and secure online shopping experience. Beard-growth.com uses Secure Sockets Layer (SSL) technology to provide you with the safest, most secure shopping experience possible. SSL technology enables encryption (scrambling) of sensitive information, including passwords and credit card numbers, during your online transactions. All of the forms on our site are secured with SSL technology so your personal information stays safe and out of malicious hands. Authorize.net is a technology company that specializes in data encryption and e-commerce. It is one of the most recognized companies for certifying that a website is secure and encrypted. With Authorize, you can feel confident shopping on our website! Beard-growth.com servers are protected by secure firewalls—communication management computers specially designed to keep information secure and inaccessible by other Internet users. So you’re absolutely safe while you shop. SSL Technology, SiteLock and Industry Standard Firewalls all work together to ensure your privacy and to assist in protecting your personal data. Beard-growth.com doesn’t like it when someone gives away our personal information and neither do you! That’s why we don’t rent, sell or share your personal information with anyone. Our Terms & Conditions details how your personal information is collected and how your personal information may be used. Our site uses SSL encryption to secure the communication of all sensitive information passing between your browser and our servers. To confirm that it is a secure connection, you should see the “https” in the URL indicating that it’s using SSL. Furthermore, you should see a yellow lock at the bottom right corner of your browser. Shouldn’t the address bar show https:// rather than https://www.beard-growth.com/? Doesn’t the ‘s’ at the end mean it is a secure connection? Why doesn’t password reset work? Why do I have to call Beard-Growth in order to get our password changed? It takes approximately 2-3 minutes for a password reset email to be sent since we collect all requests within a 2-minute timeframe and send them out in batches. Also, please make sure to check your “spam” or “Junk e-mail” folder in your email client. Finally, if you’re using your corporate email address, please note that that your company may have a centralized spam filter that could be blocking such emails. In such event, please check with your company’s IT department to see if they’ve quarantined any emails for you from Beard-growth.com and ask them to release them.